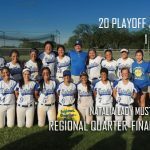 HISTORY HAS BEEN MADE AS THE LADY MUSTANG SOFTBALL TEAM BEAT OUT THE BOLING LADY BULLDOGS TO ADVANCE TO THE REGIONAL FINALS FOR THE FIRST TIME IN NATALIA ISD HISTORY! 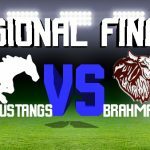 STAY TUNED FOR GAME INFORMATION! 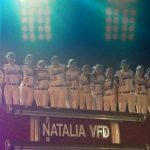 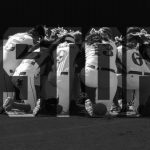 Girls Junior Varsity Softball, Girls Varsity Softball · May 12 FAN BUS DEPARTURE TIME FRIDAY 3:30PM! 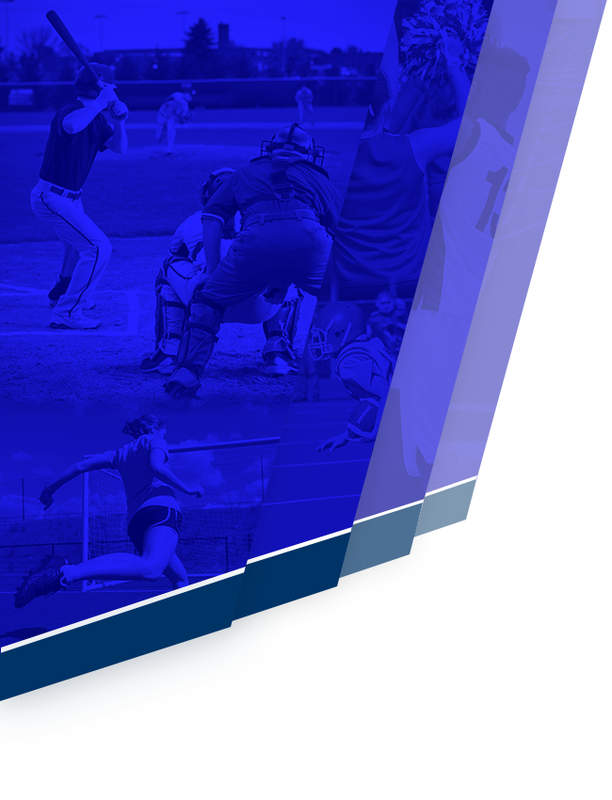 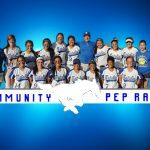 Girls Junior Varsity Softball, Girls Varsity Softball · May 11 LADY MUSTANGS – QUARTER-FINAL CHAMPS! 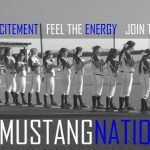 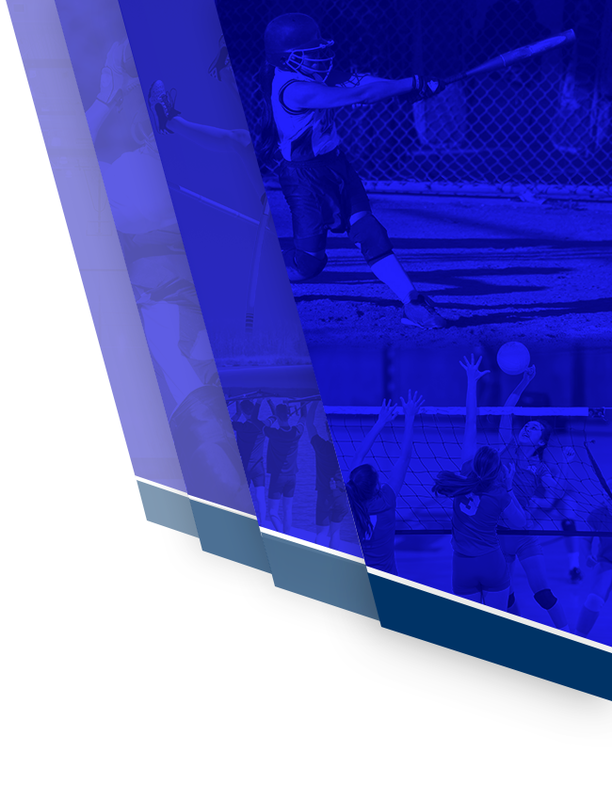 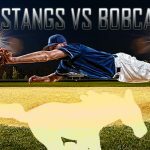 Girls Junior Varsity Softball, Girls Varsity Softball · May 3 LADY MUSTANGS BECOME AREA CHAMPIONS! 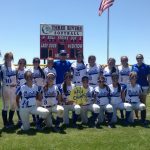 The Lady Mustang Softball team defeated Banquete today to take the Area Championship. 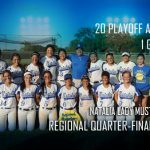 Stay tuned for all the updates as the Lady Mustangs head to the Regional Quarter Finals!